← Color Trend + Color Trend = Fabulous! Lemon Sorbet and Gray. Cheers to beautiful color! 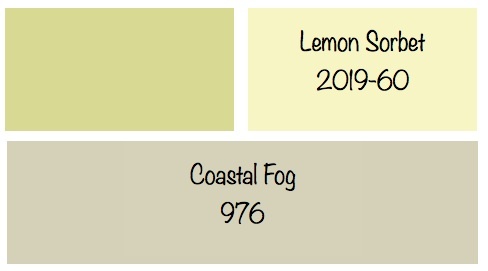 Lemon Sorbet is Benjamin Moore’s color of the year for 2013 and we all know by now how hot gray is but which gray will look good with Lemon Sorbet? There are really several, actually many grays that will work well with Lemon Sorbet but like any color, you have to see if it’s a good fit for your home. Lemon Sorbet can be a bit lemony and give off a little neon look in certain lighting so just test it out first before you proceed to gray. 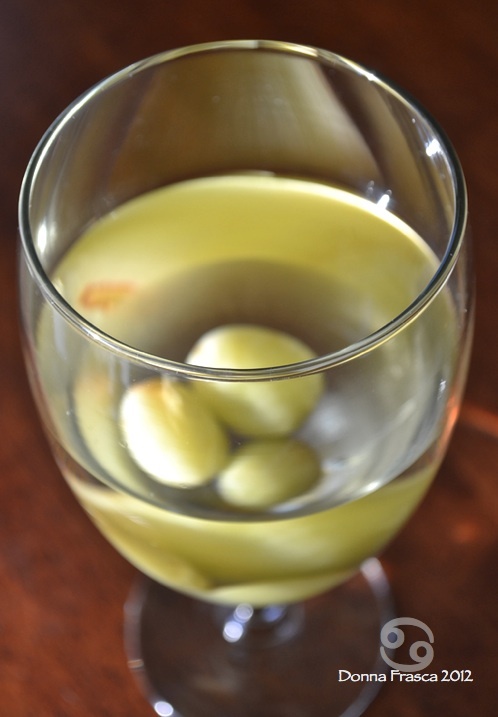 Looking at my photograph of the white wine with green grapes in it, you can see several really amazing colors there. Can you see the Lemon Sorbet in the grapes? Look at the reflection in the glass. Those are the grays that you can try to pair with Lemon Sorbet. 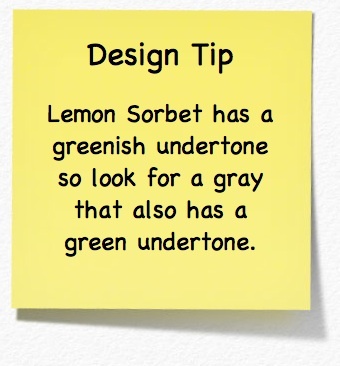 What gray goes with Lemon Sorbet? 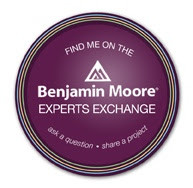 This entry was posted in Benjamin Moore, Gray and tagged Benjamin Moore colors, coastal fog, color trends, grapes, gray, green grapes, green grays, grey, lemon sorbet, white wine, wine. Bookmark the permalink. 2 Responses to Lemon Sorbet and Gray. Cheers to beautiful color! I’d play off the mustard color BUT that depends on what your mustard looks like. If it’s a dirty mustard, no. Clean and saturated, yes.